Plant growth-promoting rhizobacteria (PGPR) substantially improve plant growth and health, but their effects on the succession of rhizosphere microbiota throughout the growth period triggered by pre-inoculation have not yet been considered. Pepper seedlings cultured from a bio-nursery substrate containing Bacillus velezensis NJAU-Z9 and ordinary nursery substrate were used in this study to evaluate the effects of pre-colonization of a PGPR strain at the seedling stage on yield enhancement. To elucidate the underlying mechanisms involved in the rhizosphere microbiota succession during the whole growth period and their association with yield enhancement, high-throughput sequencing combined with qPCR was conducted. The results showed that, compared to the control without inoculation, pre-inoculation led to a steady yield enhancement in two-season field trials, as well as higher rhizosphere bacterial richness (Chao1) and diversity (Shannon-Wiener). The plant growth stage as the first driving factor, followed by pre-colonization drove the variations of the rhizosphere microbial community composition according to multivariate regression tree analysis and principal coordinate analysis. Variance partitioning analysis (VPA) and Mantel test results showed that the previous plant growth period induced variations in the fungal and bacterial communities at the next stage. Compared to the seedling and flowering stages, the mature-stage microbial community showed a higher degree of explanation of yield enhancement. Additionally, pre-inoculation led to distinctive rhizosphere microbiota succession compared to the control, due to alteration of the initial community. 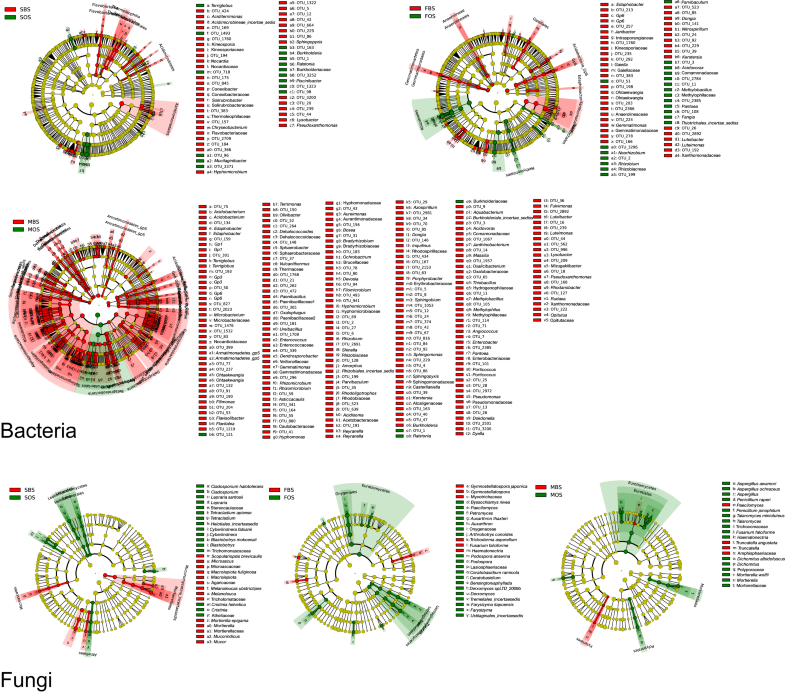 The heat map analysis showed that the rhizosphere microbiota was related to crop yield. In addition to Bacillus velezensis NJAU-Z9, which showed stable abundance in the pepper rhizosphere, stable higher relative abundance of the bacterial genera Sphingomonas, Sphingopyxis, Bradyrhizobium, Chitinophaga, Dyadobacter, Streptomyces, Lysobacter, Pseudomonas and Rhizomicrobium, and the fungal genera Cladorrhinum, Cladosporium and Aspergillus throughout the growth period induced by pre-colonization was associated with yield enhancement. 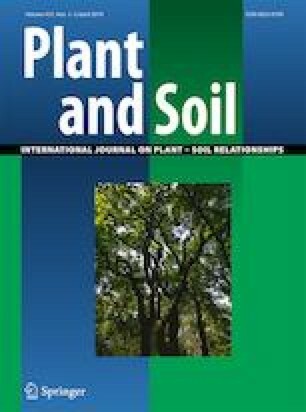 Overall, we conclude that pre-colonization with PGPR changed the initial rhizosphere microbiota and that the plant was triggered to further select distinctive microbes to form unique rhizosphere microbial consortia at the later growth stages, which resulted in plant growth promotion. The online version of this article ( https://doi.org/10.1007/s11104-019-04055-4) contains supplementary material, which is available to authorized users. This research was supported by the National Key Basic Research Program of China (2015CB150506), the Fundamental Research Funds for the Central Universities (KYZ201871 and KJQN201746), the Priority Academic Program Development of the Jiangsu Higher Education Institutions (PAPD), the 111 project (B12009), the Top-notch Academic Programs Project of the Jiangsu Higher Education Institution (PPZY2015A061), the Innovative Research Team Development Plan of the Ministry of Education of China (IRT_17R56), and the China Scholarship Council (award to Rong Li for 1 year’s abroad study).